Located inside the stylish new 4 Silver Star Holiday Inn Reading M4 Jct10, Monty’s Lounge Bar, with its floor to ceiling windows and comfortable seating, is a great place to enjoy a traditional Afternoon Tea in vibrant surroundings. 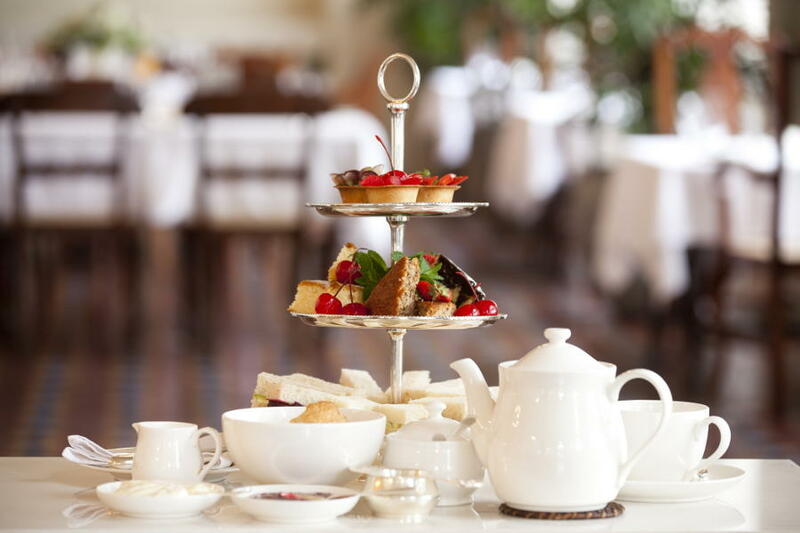 Individual Afternoon Tea Sandwiches, Scones with Clotted Cream & Jam, Homemade Cakes, Choice of Tea – £19.00 per person. Please call us on 0118 944 4209 or email reservations@hireadinghotel.com should you require any additional information about our afternoon tea in Reading/Wokingham. We're situated in Wokingham near Reading. Located directly next to a train station makes it easy to meet up with friends and family for an afternoon tea. To get directions visit our Find Us page.